Impact of Gene Cloning, Disruption and Over-Expression of Iodothyronine Deiodinases on Thyroid Hormone Homeostasis. Thyroxine (T4) is the main product of thyroid secretion, a pro-hormone that must be activated by deiodination to T3 in order to initiate thyroid hormone action. This deiodination reaction occurs in the phenolic-ring (outer-ring deiodination, ORD) of the T4 molecule and is catalyzed by two selenocysteine-containing deiodinases, i.e. D1 and D2. As a counter point to the activation pathway, both T4 and T3 can be irreversibly inac- tivated by deiodination of the thyrosyl-ring (inner-ring deiodination, IRD), a reaction catalyzed by D3, the third member of the selenodeiodinase group. Due to its substantial physiological plasticity, D2 is considered the critical T3-producing deiodinase in humans. 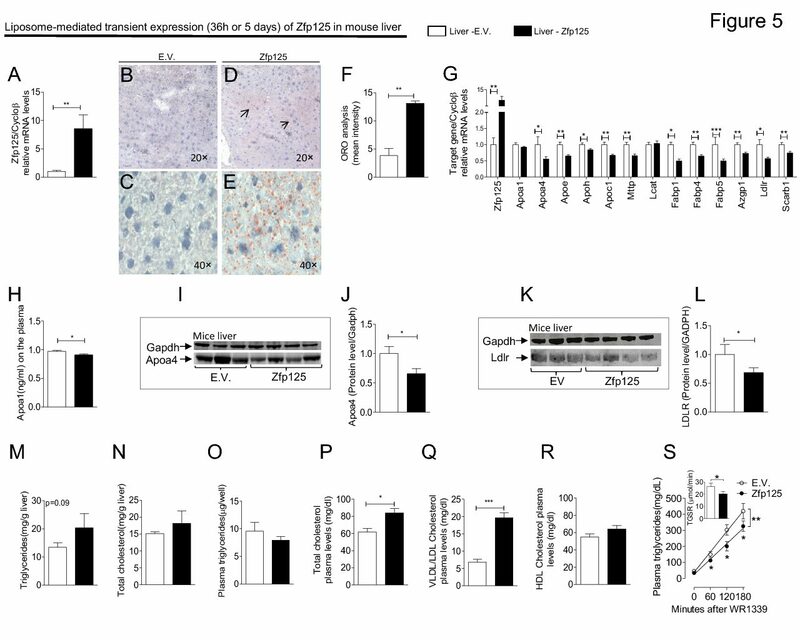 Recently, the observations made in the D1-deficient C3H mouse mice were expanded by the development of mice with generalized targeted disruption or cardiac- specific over-expression of the D2 gene. The results obtained indicate that the selenodeiodinases constitute a physiological system contribut- ing with the thyroid hormone homeostasis during adaptation to changes in iodine supply, cold exposure, in patients with thyroid dys- function and perhaps during starvation and illness. Antonio C. Bianco. Arquivo Brasileiro de Endocrinologia e Metabolismo. July 29, 2002.